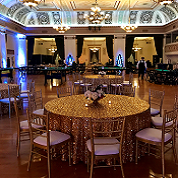 Miraglia Catering and Checker's Catering offer the variety and flexibility necessary to meet the needs of any event to be held at our Oakland Scottish Rite Center. 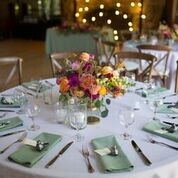 A delicious meal and gracious service are hallmarks of a well-planned event. Providing an extraordinary experience through the quality of our cuisine and legendary service. 1547 Lakeside Dr. Oakland CA | (510) 451-1903 © 2014 Oakland Scottish Rite Center. All Rights Reserved.